Ameiya is anothe good friend of me that pursing in modeling. He has been on several fashion shows and he is really enjoy doing it. 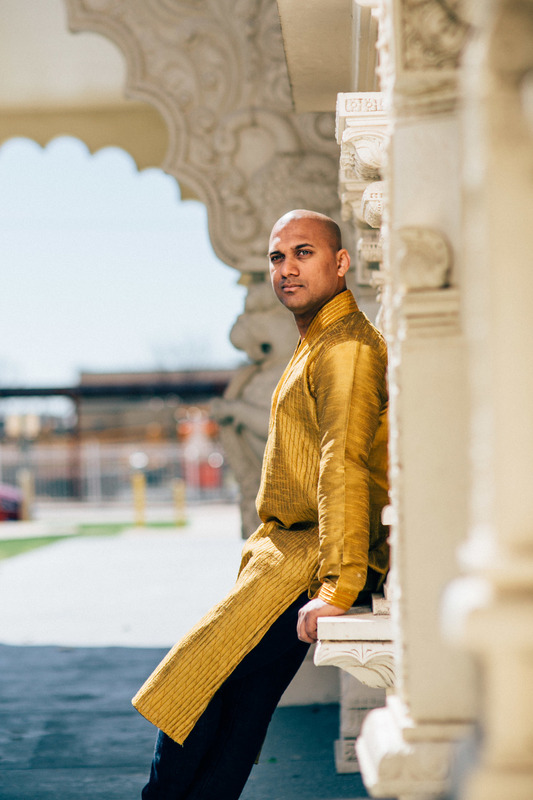 This shoot was at a hindu temple in Irving with his traditional outfit. It was fun working with him.